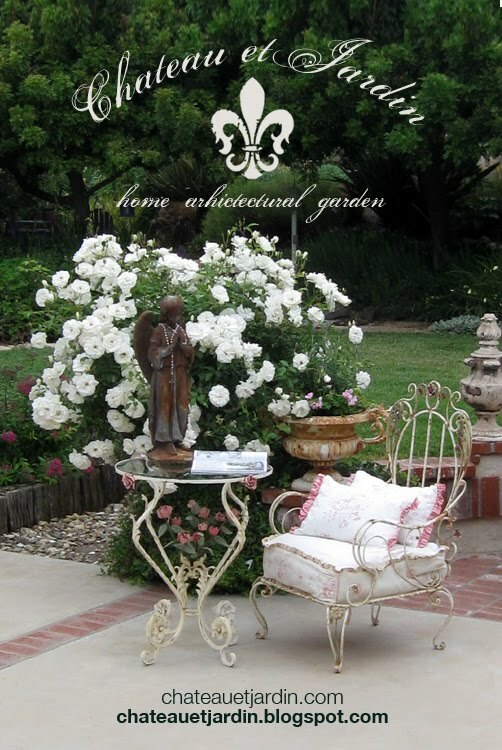 Chateau et Jardin: Agoura Antique Mart Sidewalk SALE!! Agoura Antique Mart Sidewalk SALE!! Come join in the FUN at the Agoura Antique Mart Sidewalk SALE!! Lots of FABULOUS Dealers are setting up outside to bring you some amazing pieces at incredible prices! I'm personally bringing a full trailer of specially priced antiques and vintage items. This event is for one day only Saturday March 26th, 2011 starting at 10:00 am and ending at 6pm. Shop early for the best selection! The Agoura Antique Mart is located in the Whizins Shopping Center 28863 Agoura Road, Agoura Hills, CA. Call if you need further directions 818-706-8366. You can also check out the Agoura Antique Mart Blog and see what is new and HOT!! You can click here to view the blog. Here are some of the items you will find in my booth, all marked down...look for the red prices!! Lots of vintage suitcases! Antique filing cabinet from the Santa Monica Clerks Office C 1920's! In MINT Condition! An Amazing Italian hand carved buffet!! Lots of garden furniture, statuary and planters!! Hey Kathee, I have an enamel pan in my booth. I brought it for you to see, but forgot to show you yesterday. I put a price on ii, in case you don't want it. I'll give you a good price. See you at the sale. Does the dog come with the table? Hi Kathee ... I'm sitting here behind my desk at work, during a Canadian blizzard, drooling over all your items. Sigh ... California Dreaming!!! California Dreamin' in right! Good luck this weekend Kathee. I'll be in LA last week in April but will miss the Rose Bowl. Is there another one that weekend? Hi Roberta, OHH my Gosh..will you be here April 30th?? If so please come to the best show ever!!! Remnants of the Past Show. 50 dealers, including me, lots of great buying!! You will love this show!! Here is the link:http://remnantsofthepast.com/index.html or look on my side bar for the page! You won't be disappointed girl!! Hi Kathee - thanks for blogging about the sale - you're a doll!! I'll be looking for those "red" tags - cu on Sat!! !